Capt. 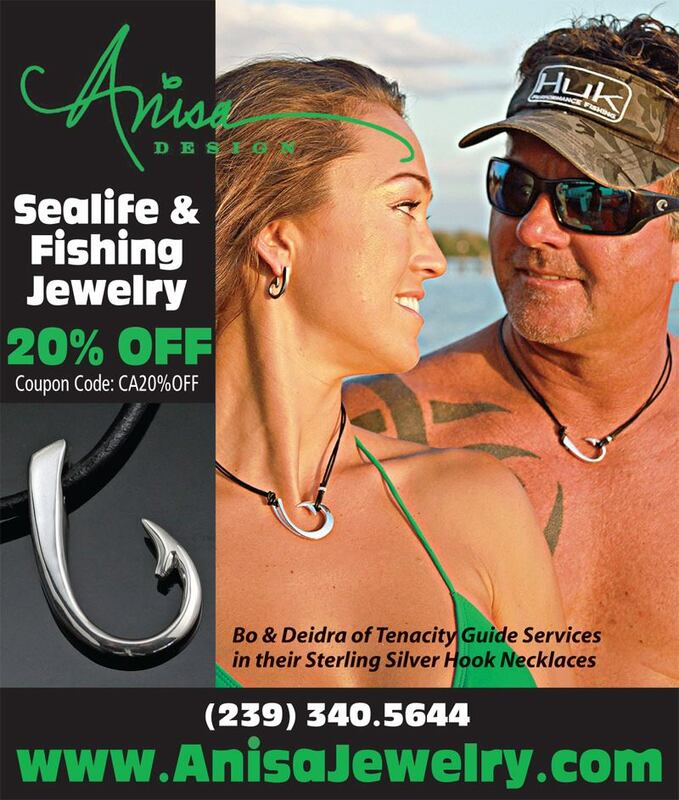 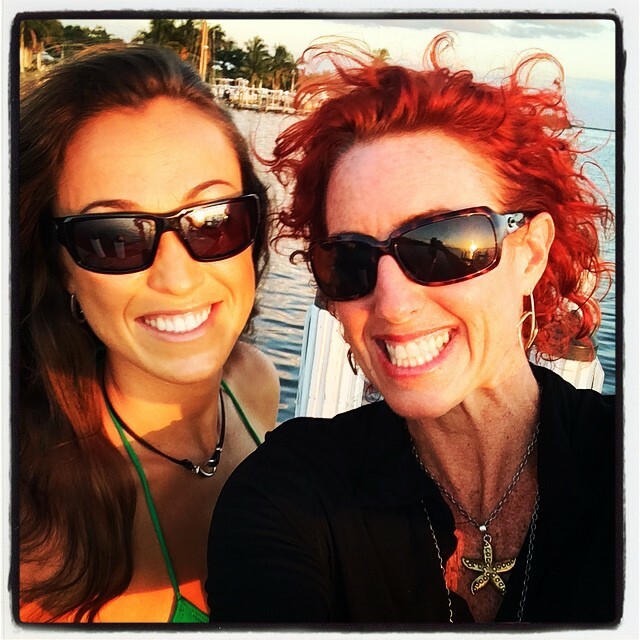 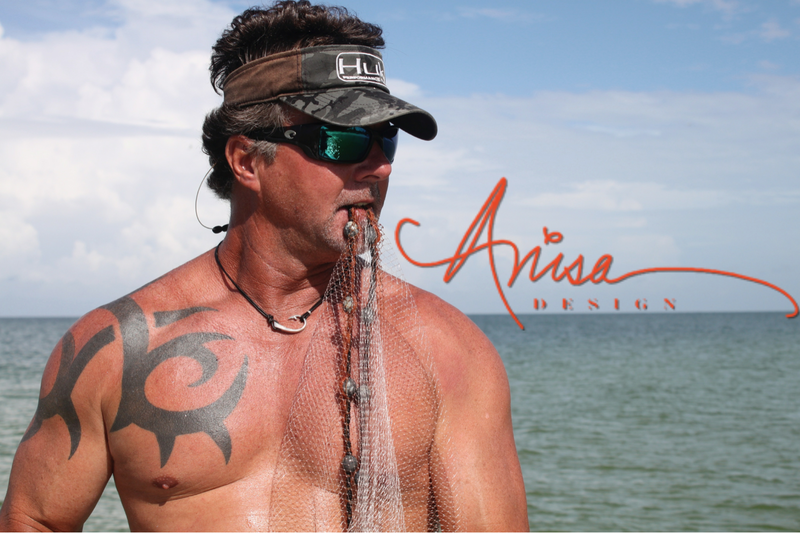 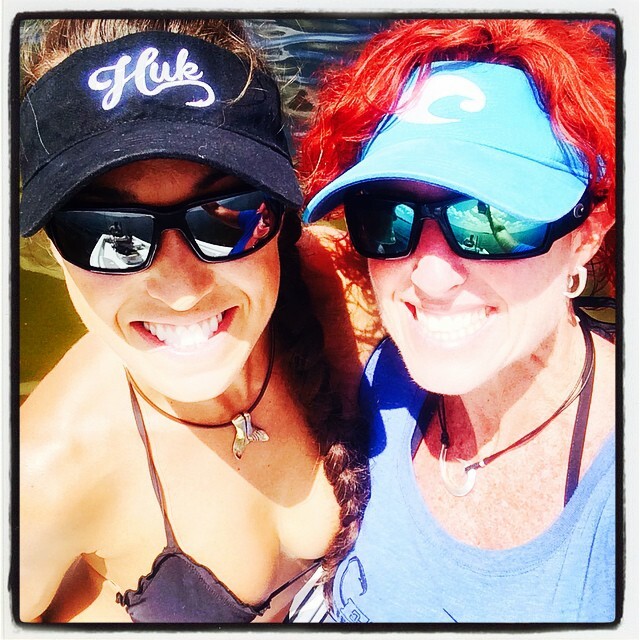 Bo Johnson and First Mate Deidra personally own several pieces from Anisa Stewart Design’s fishing jewelry line and love to wear them both ON and OFF the water! 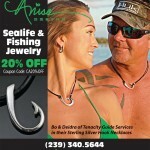 Anisa’s sea-inspired silver and bronze jewelry designs are gorgeous, one of a kind creations!! 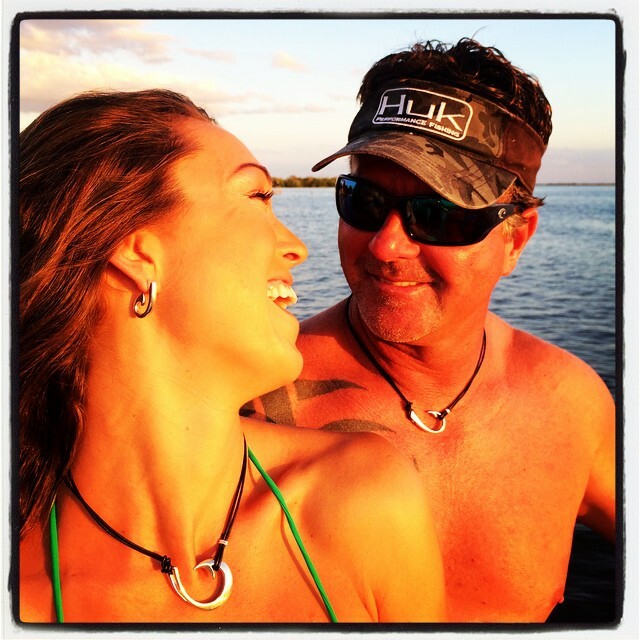 Check out her website to see the variety and beauty of her jewelry line!